Recognized nationally and internationally for functional artistry. House plans, home plans and custom design services. found in old-world communities is our passion. united with practical and up-to-date floor plans. Online home design & customizable revisions. feature state-of-the-art technology, richly crafted to your unique needs. 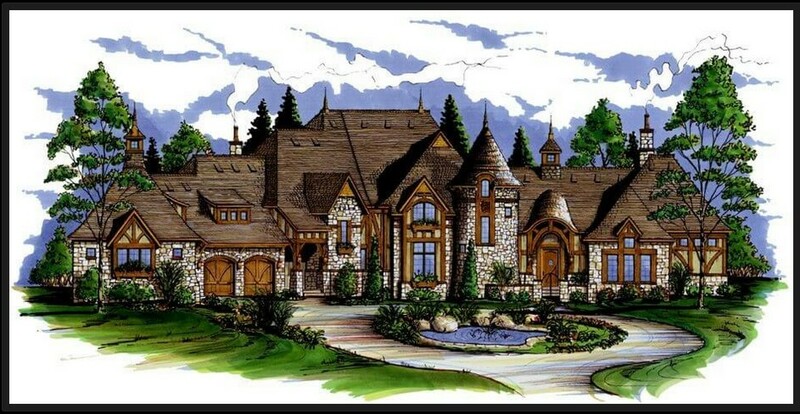 Since 1976 Frank Betz Associates, Inc.
has been one of the nation's leading designers of custom and stock home plans. William E. Poole Design, Inc.
Colorado Timberframe Build it Once. Build it to Last. Frank Lloyd Wright inspired organic architecture by a senior Taliesin fellow. Traditional style house plans designed for today's lifestyles. A company built on performance. A reputation built on integrity. resource-efficient timberframe homes and commercial structures. Farmington, New York & McMinnville, Oregon. Let’s break ground on the home you’ve always wanted. Complete home design services under one roof. and designers who specialize in seaside, coastal, beach, vacation and lake house plans. Excellence in luxury new home design and construction for over 30 Years. Planning, Architecture, Engineering & Interior Design. of fine log homes and timber frame. Dedicated to excellence in design. Selling quality house Plans for over 30 years. Handcrafted Timber Frame and Post & Beam Structures. Traditional residential architecture and interior design. New York - Los Angeles. Full service contractor or do it your self packages. Bringing quality & affordability together. custom homes ,renovations & additions. 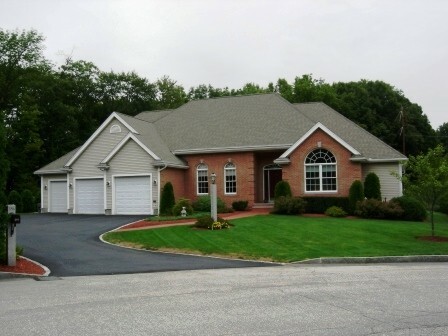 Homes for Today, stock home plans over the internet. A Timber Frame and Log Home Fabricator. Residential Architects & Interior Architecture. Texas. Utah Colorado, Florida And New Mexico. 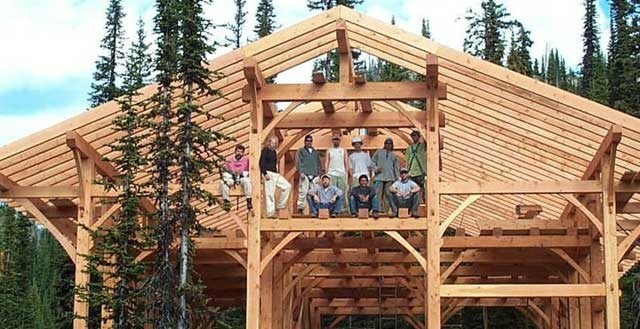 Big Sky Builders of distinctive custom timber framed homes. Inspirational design & structural expertise. Licensed with the Oregon Construction Contractors Board since 1989. Mountain Architecture form the Vail Valley. log home packages shipped around the world. 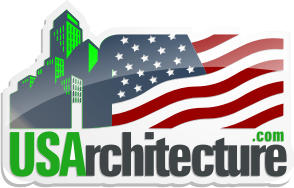 multifamily projects, and also light commercial projects.